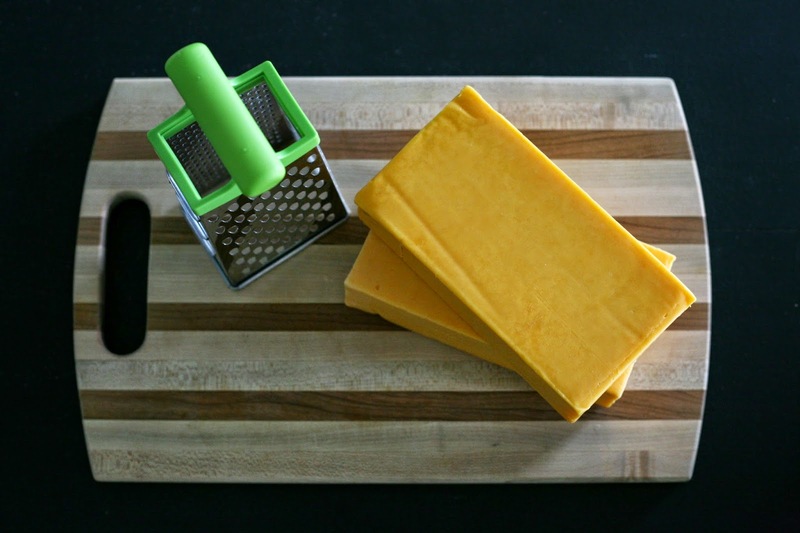 The Quick Journey: Homemaking // Cheese, Please! This post might seem silly, but it is a habit for this home. 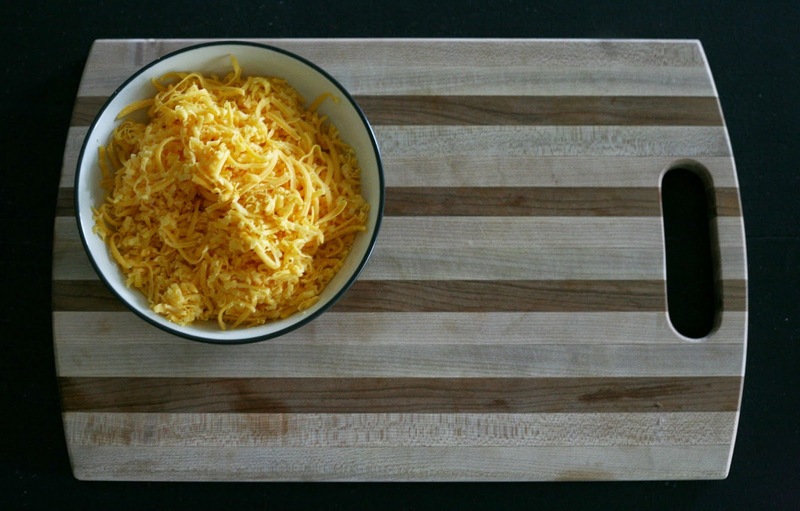 I don't buy pre-shredded cheeses. and because cheese that is NOT pre-shredded tastes so much better. every time I need it for a meal. So, I pre-shred my cheese all at once. 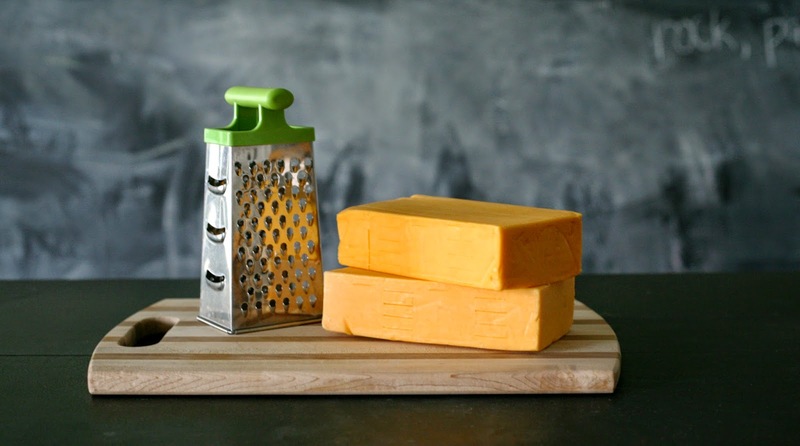 I get pretty, tasty, and meltable cheese without the added ingredients. In no time, I have lovely cheese stored in a container and ready to use! yes, maam! I love only dirtying dishes once! How do you keep it from sticking together? I shredded some cheese finely yesterday and today for tacos and don't think I could have done it in advance. Maybe try sticking a paper towel in the container/ziploc bag with the shredded cheese. Mine wasn't super fine, so it helps it to not stick as much. I shredded 5 lbs last week and it isn't clumped together at all. I put mine in a ziploc.